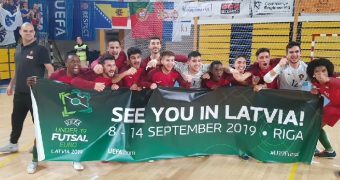 Just over 2 weeks from today, history will kick off in Argentina, Buenos Aires on October 7 when the first ever Futsal tournament for men and women will take place at the Youth Olympics as Futsal has now replaced Football at the prestigious competition. 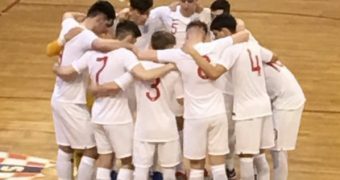 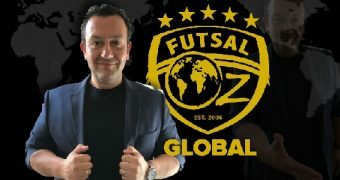 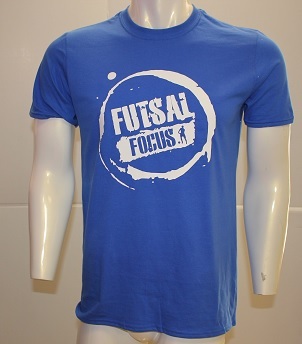 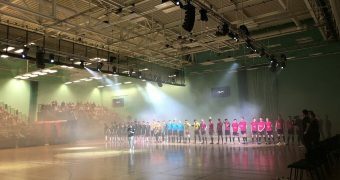 This is a development that Futsal industry has wanted for a long time with the goal to finally get the sport into the senior competition which is also close to happening with France announcing that Futsal will be a demonstration sport at their 2024 Olympic Games. 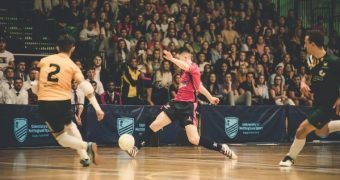 The tournament is a wonderful stage for the sport to showcase talent, to see future stars and for the sport’s development and increased awareness. 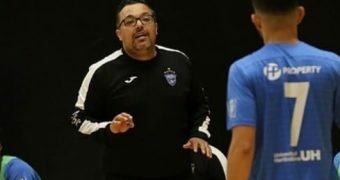 The auditorium of the Argentinian capital’s City Hall provided the setting for the official draw for the men’s and women’s Youth Olympic Futsal Tournaments Buenos Aires 2018 on the 24 August, with the 20 teams taking part in the two competitions finding out who they will be facing in the group phases. 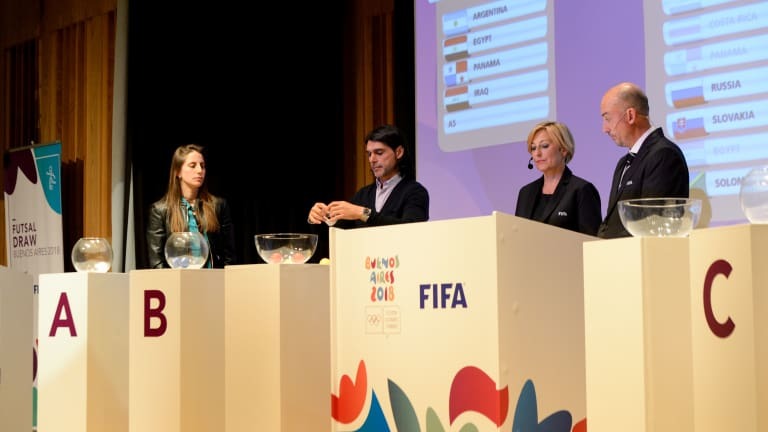 The draw ceremony was conducted by Jaime Yarza, Head of FIFA Tournaments, and Marion Mayer-Vorfelder, Head of FIFA’s Olympic Football Tournament Group. 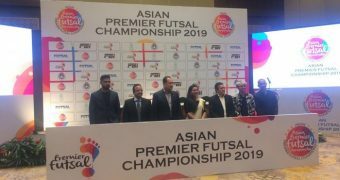 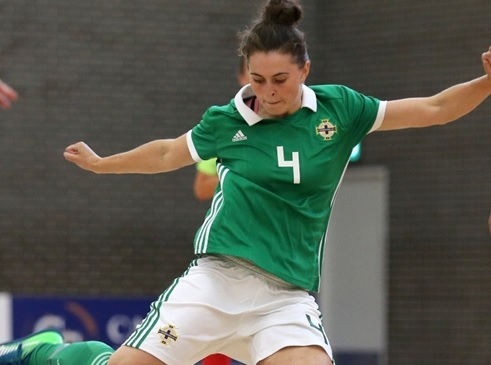 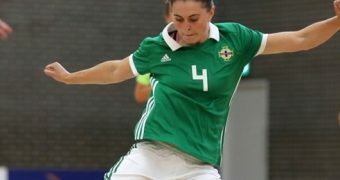 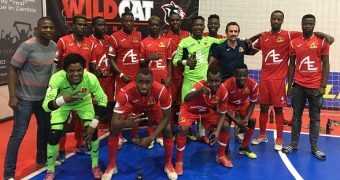 Roberto Ayala, the former captain of Argentina’s men’s national football team also took part and Argentina women’s futsal international Sol Dominguez. 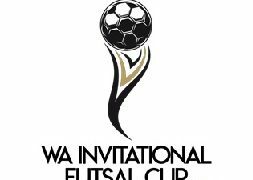 The two competitions will kick off on 7 October, with the women’s coming to an end on 17 October and the men’s a day later. 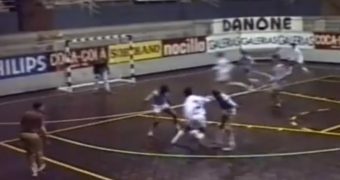 Buenos Aires 2018 will be the third Youth Olympic Games (YOG), after Singapore 2010 and Nanjing 2014, but the first to feature futsal. 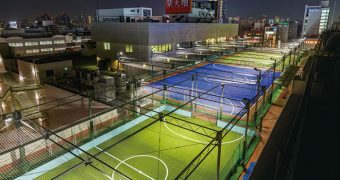 At the two previous YOGs, FIFA was represented by football. 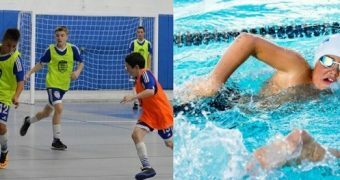 This is the first time that Buenos Aires will host an Olympic event. 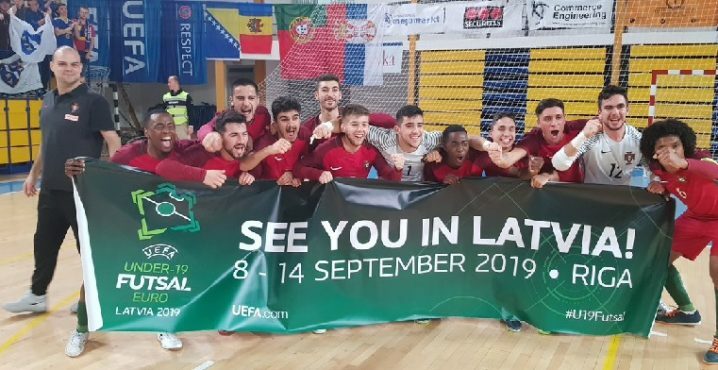 The men’s and women’s futsal competitions will be staged at two venues in the Argentinian capital: the Futsal Main Stadium (Tecnopolis) and the CeNARD.